Home / 4-Ply Quilted Reusable Bed Pad with Turn Straps 28" x 36"
4-Ply Quilted Reusable Bed Pad with Turn Straps 28" x 36"
4-Ply Quilted Reusable Bed Pad helps protect bedding, furniture and mobility devices from moisture. It features nylon quilted top layer that wicks moisture away from skin and waterproof bottom layer that helps prevent leakage. 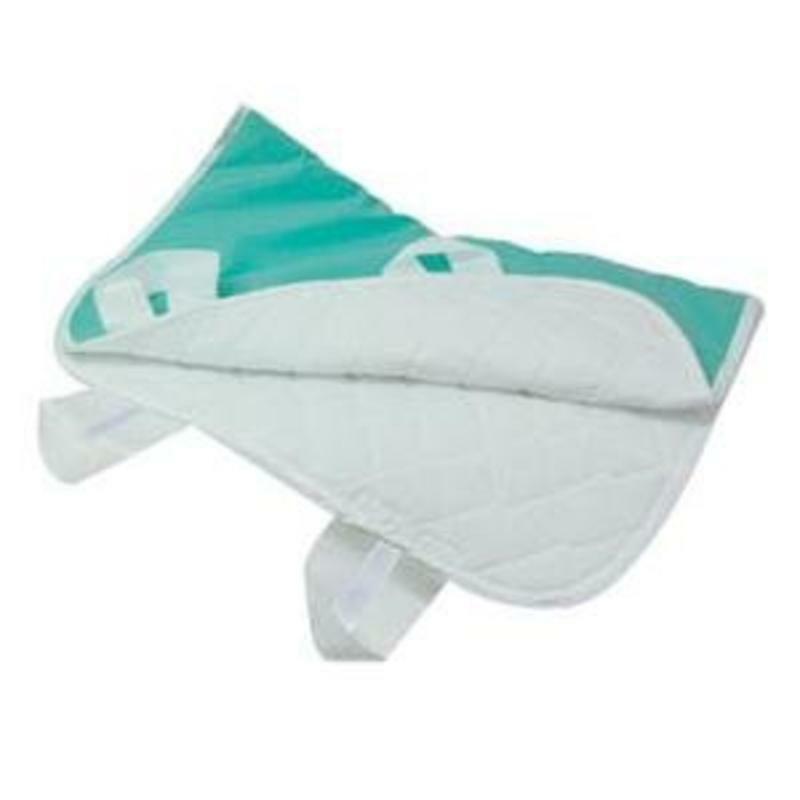 Protects bedding, furniture, and mobility devices from moisture. Brushed nylon quilted top layer wicks away moisture from skin. Three layers of absorbent material for maximum protection.